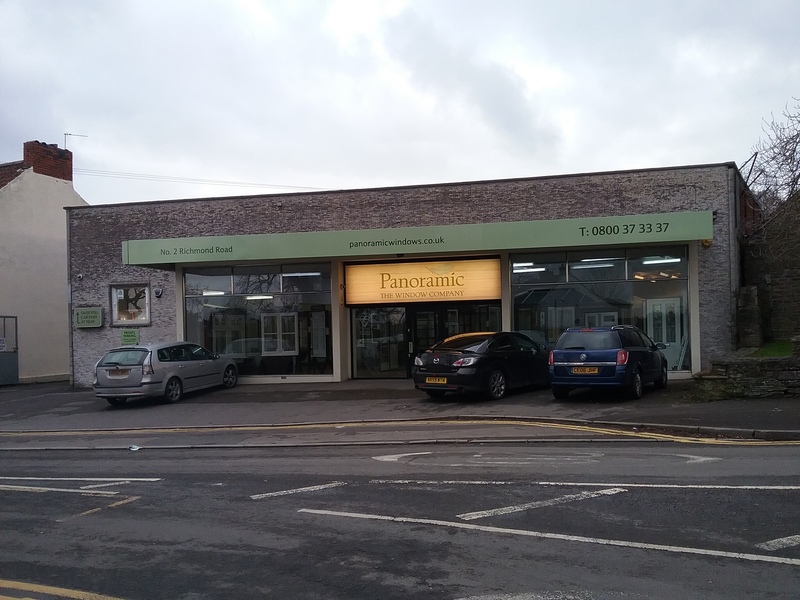 Our experienced and friendly Panoramic team are on hand to discuss your individual requirements. 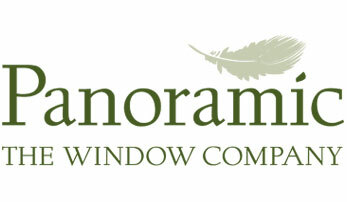 Let Panoramic Windows guide you through the process of choosing high-quality windows, sash windows, doors, bi-fold doors, conservatories, sunrooms and orangeries that will enhance and complement your home. By submitting your information, you are accepting that Panoramic Windows will contact you regarding your enquiry. You also accept our privacy and cookie policies.